When you think microdermabrasion and chemical peels, you may think that’s what you have to do to get “healthy skin”. At the Salon & Spa @ Greenbriar, we care about your skin. That’s why we offer Aveda’s Plant-Powered alternatives to microdermabrasion and chemical peels. If you aren’t familiar with the specifics, microdermabrasion removes your skin’s barrier layer, tricking your body into thinking there’s been a mild injury and sending your body into “repair” mode. New, healthy skin cells are sent to the surface to replace the lost ones. With chemical peels, your skin experiences minor blisters that peel your skin. No matter how you look at it, there’s better ways to safely and naturally rejuvenate and smooth your skin. Here are the Aveda treatments we offer in place of microdermabrasion and chemical peels. Botanical Skin Resurfacing Treatment. This professional facial treatment energizes the look of your skin. It encourages smooth skin texture while reducing the appearance of lines and wrinkles and increases your natural radiance. This procedure has less visible redness and irritation than microdermabrasion. We offer 60-minute, 90-minute sessions or a series of four treatments for maximum benefit. Perfecting Plant Peel™. 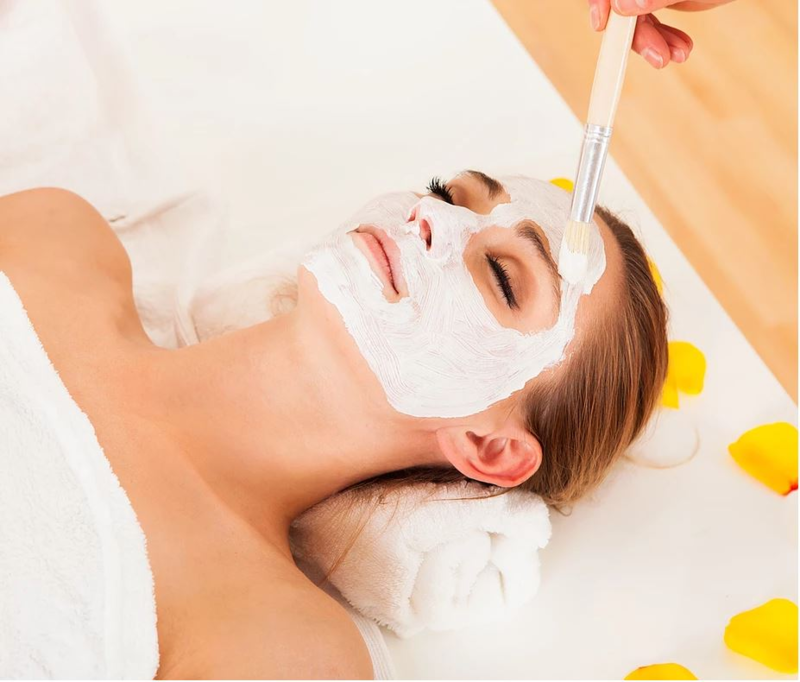 This professional facial treatment helps to retexturize skin, smooth fine lines, and refine the look of pores while restoring natural radiance to your skin. This all-natural treatment is safe for acneic skin conditions and replaces a chemical peel. This can be done as a stand-alone treatment or it can be added to any facial treatment, at any time your skin needs the exfoliation. Dual Exfoliation Peel. Aveda’s latest advancement is this dual exfoliation peel. It’s a non-evasive, skin-renewing treatment. It uses innovative techniques and combines Aveda’s naturally derived mechanical and biochemical exfoliation methods into one meaningful service. Through dual exfoliation, you will receive immediate, visible results with younger-looking skin with improved skin texture, smoother fine lines, and refined pores. This also offers 60-minute, 90-minute sessions or a series of four treatments for maximum benefit. Visit the Spa & Salon @ Greenbriar to discover how Aveda Plant-Powered alternatives can restore the health of your skin immediately and protect it long-term. Call us today at 254.939.3700 or come into The Salon & Spa @ Greenbriar at: 217 East Central Ave, Belton TX.